Neil Every: 2011 WEEK 26: Halfway there! 2011 WEEK 26: Halfway there! Some weeks it's been a real challenge to find the time between work, life and ok, procrastination but know that I am still 100% committed to making it all the way to Week 52. Failure is not an option! This week is more than a little sparse I'm afraid. I only managed to take ONE picture all week. 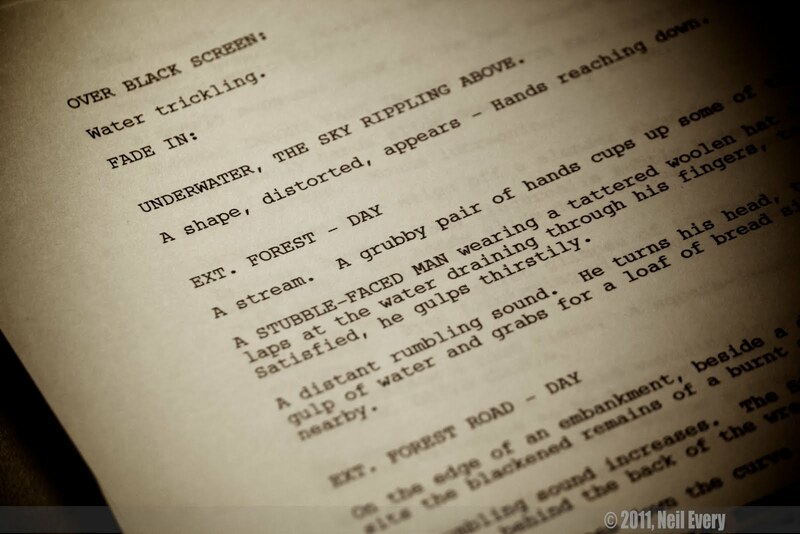 Writing commitments on a feature screenplay and story consulting commitments on another feature screenplay pretty much filled the last seven days as did... a new website! As of yesterday, I now have a dedicated web portal for all things relating to my writing, directing and story consulting work. Next week I should be back on track with the photo project. In the meantime, do check out my website and let me know your thoughts. The below photo was taken several months ago but seemed appropriate to all my Canadian friends enjoying the July 1st long weekend. 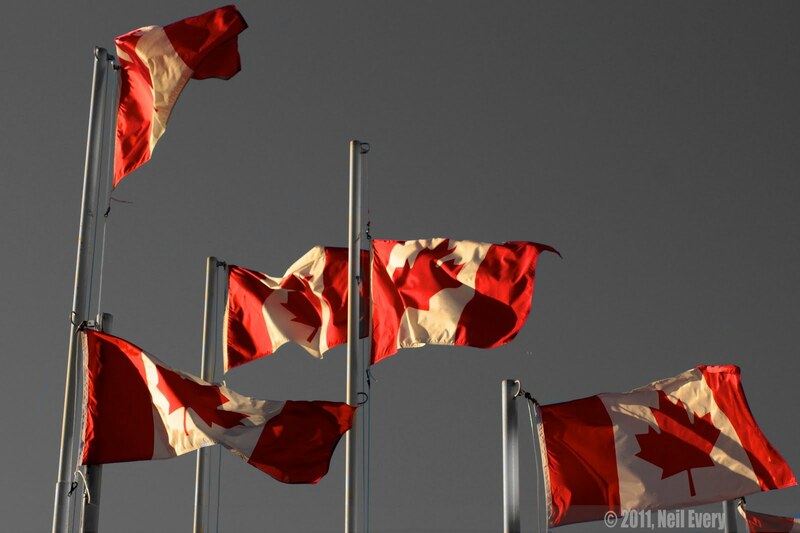 Happy Canada Day eh!